I m new to this game, can anybody explain what are the basics of this game how to master it. Re: What are the rules of poker? 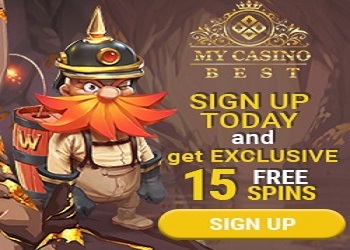 Hi, Thanks for reverting, will try the below mentioned link and get back to you..
Hi there, I visited Poker strategy, its a cool website thanks.